The experience gifts are subjected to a limited quota of 10 per item and will be on a first-come-first-served basis and whilst stocks last. Customers are entitled to redeem a complimentary Spoilt experience gift upon spending a specified amount on every single transaction. Complimentary gifts will automatically be added to your order upon reaching the minimum spending threshold. All complimentary Spoilt experience gifts are standard experience vouchers and can be exchanged for any other Spoilt experience of equal or lower value, subject to the Exchange Policy under our standard terms and conditions. 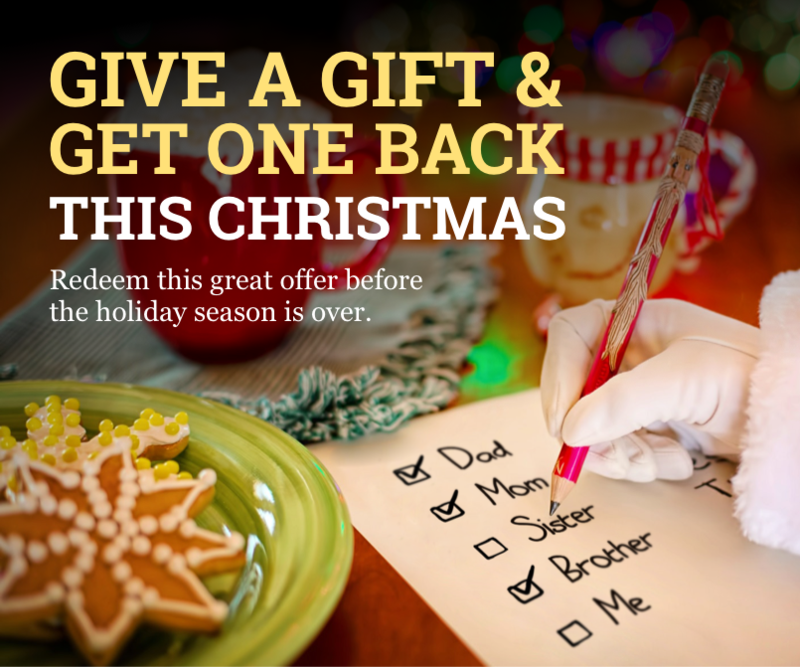 Customers who make qualified transactions for the gift offer must successfully complete payment in order to be eligible for the gift redemption offer. All redemptions are non-refundable and cannot be exchanged for cash. Customers with any special delivery requests should email to [email protected] with their order number. Spoilt reserves the right to alter or terminate the promotion offer and amend the Terms and Conditions at any time. In case of disputes, the decision of Spoilt Limited shall be final and binding.